The popular TV show Mr. Robot recently launched a website, Who is Mr Robot. With an interactive command prompt interface, the website has been launched as a promotional campaign prior to the release of the second season of the show. For those who are unaware of the show that made waves with its first season, Mr. Robot revolves around a life of cyber security engineer who at night is a vigilante hacker unveiling corporate corruption. Ironically, two white hat hackers have already found vulnerabilities in the website that can expose user data to harmful recipients. One of the hackers named Zemnez discovered a cross-site scripting flaw that could have posed harm to Facebook users taking the quiz on the website. The second flaw was hunted by Corenumb that made the website vulnerable to blind SQL injection that could result in data theft from the database of the website. NBC Universal was notified of these flaws by the hackers and immediately fixed the flaws. 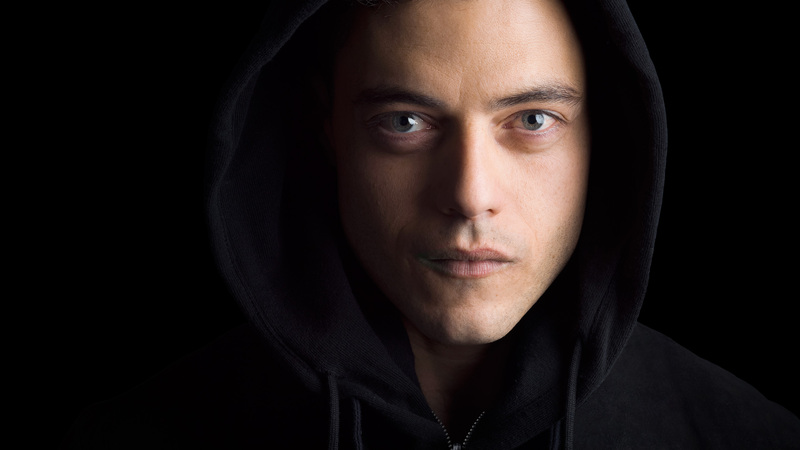 The post Mr. Robot’s website has multiple security vulnerabilities appeared first on TechJuice.